Discount Labels Set. Colorful Vector Tags. 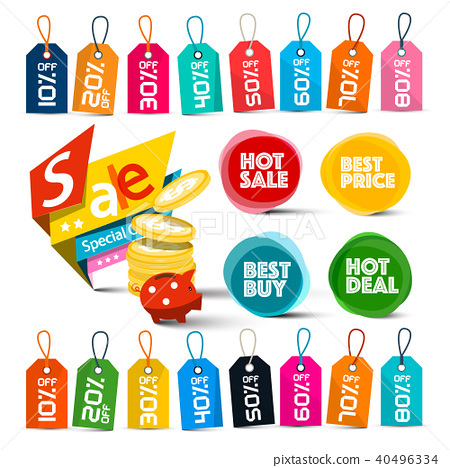 Stock Illustration: Discount Labels Set. Colorful Vector Tags.